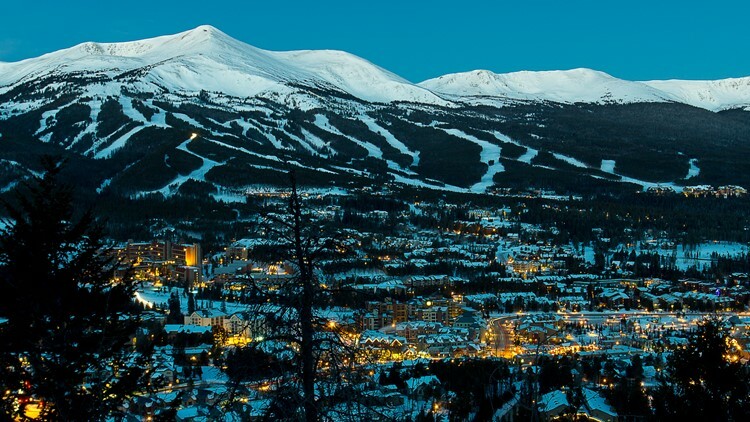 "Breck" was named alongside famous travel destinations such as Miami, Chicago, Toronto, Canada — even Tuscany, Italy. Oprah Magazine has included Breckenridge on a list of 19 international cities the publication has deemed the "best trips to take in winter." The publication by media mogul Oprah Winfrey noted Breckenridge's ski-in, ski-out convenience, the International Snow Sculpture Championships, and the town's more than 200 restaurants, taverns and boutiques in the magazine's Jan. 3 write-up. The list included warmer locations to escape the bitter cold like Martinique, a French Caribbean island, Costa Rica, Puerto Rico, the Bahamas and more. However, it also threw in a few snowy, mountainous towns like Breckenridge, Big Sky, Montana and Park City, Utah, for those eager to get out on the slopes.